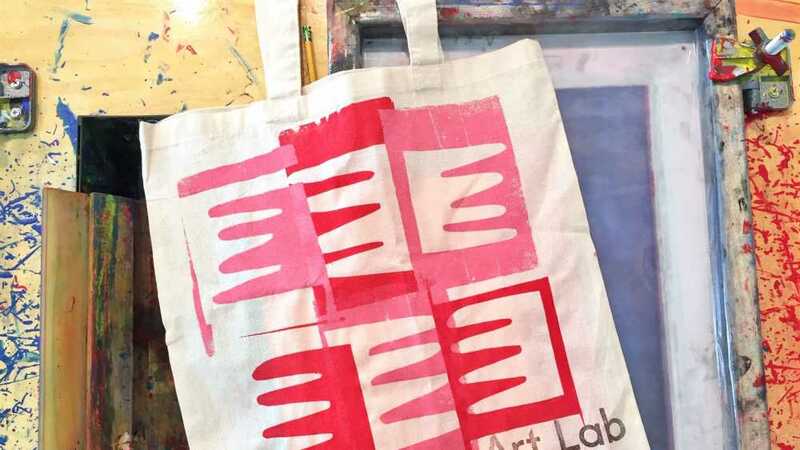 Design and print your own tote bag using single-use stencils and the guidance of CAA Print Media student Ciaran McQuiston. Learn to layer primary colors and simple shapes to create geometric designs and secondary hues. Cranbrook Art Museum will supply two tote bags (and refreshments) and you’re welcome to bring your own T-shirts or fabric. Recommended for ages 16+. Pre-registration is required. Cost is $45 for the public and $40 for ArtMembers.